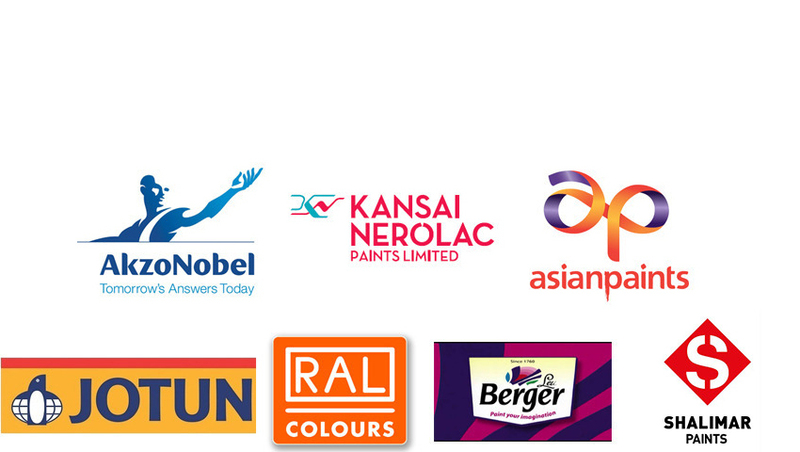 Offering you a complete choice of products which include antifouling paint. 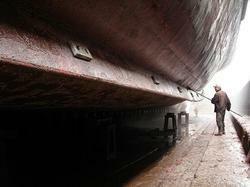 Owing to our expertise in this domain, we are engaged in providing a supreme quality Antifouling Paint. The offered antifouling paint is processed utilizing best quality chemical compounds and sophisticated technology at vendor’s processing unit. Our provided antifouling paint is specialized coating applied to the hull of a ship or boat to slow the growth of sub aquatic organisms that attach to the hull and can affect a vessel's performance and durability. Anti-fouling paint or bottom paint is a specialized coating applied to the hull of a ship or boat to slow the growth of subaquatic organismsthat attach to the hull and can affect a vessel's performance and durability. Hull coatings may have other functions in addition to theirantifouling properties, such as acting as a barrier against corrosion on metal hulls that will degrade and weaken the metal, or improving the flow of water past the hull of a fishing vessel or high-performance racing yacht.